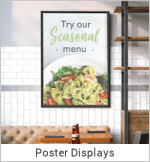 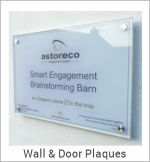 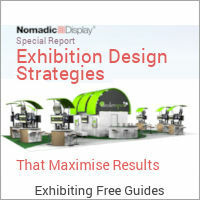 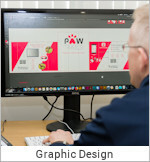 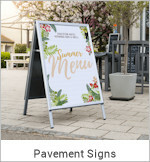 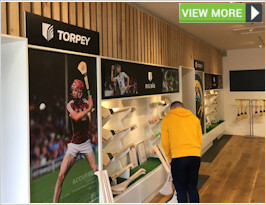 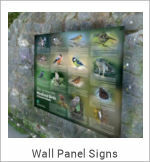 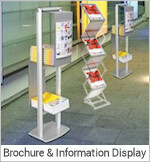 We offer customers a comprehensive range of Indoor Display equipment for Poster and Literature Dsplay for all sectors including retail, corporate, education, leisure and local government agencies. 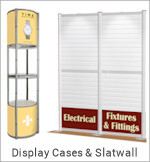 Our Indoor Display products are manufactured to very high standards and are visually appealing to create the right impression on customers and visitors. 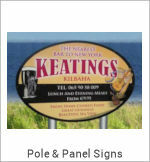 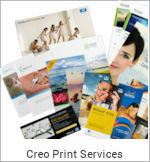 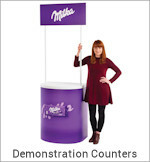 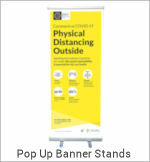 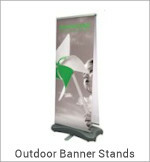 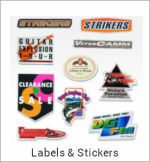 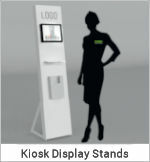 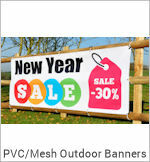 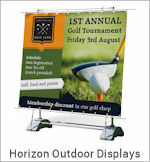 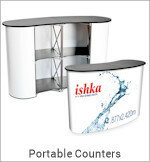 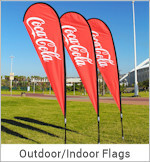 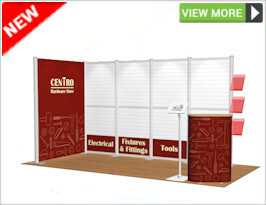 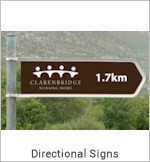 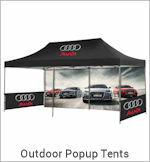 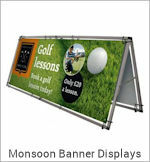 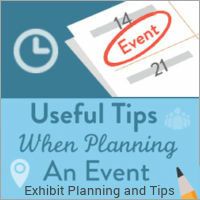 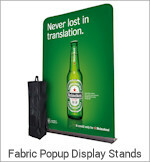 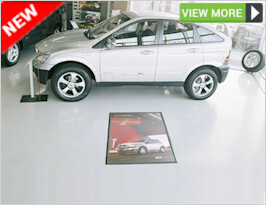 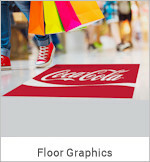 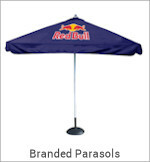 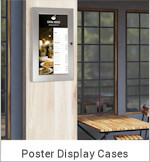 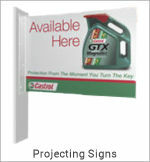 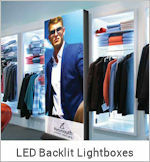 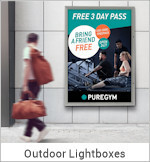 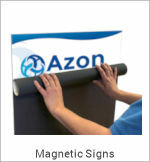 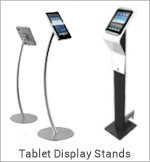 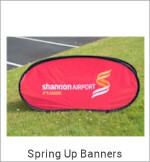 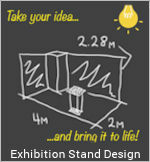 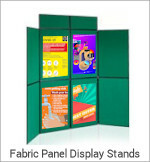 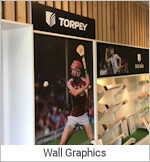 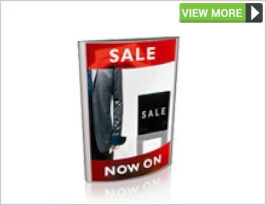 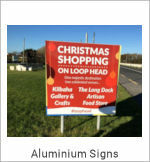 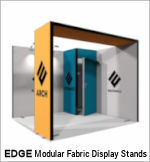 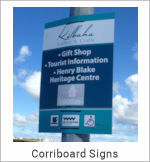 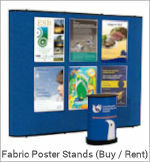 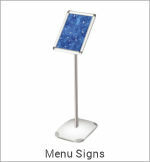 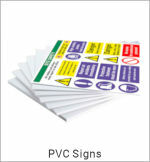 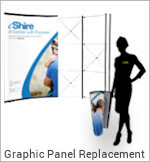 Call our sales team on 1890 866 811 for more information on the best type of portable Poster Display for your business.